If you’re following a treatment to control your heavy periods, it’s important to talk to your gynecologist before using any of these remedies. There might be contraindications. Heavy periods are a medical condition known as menorrhagia. 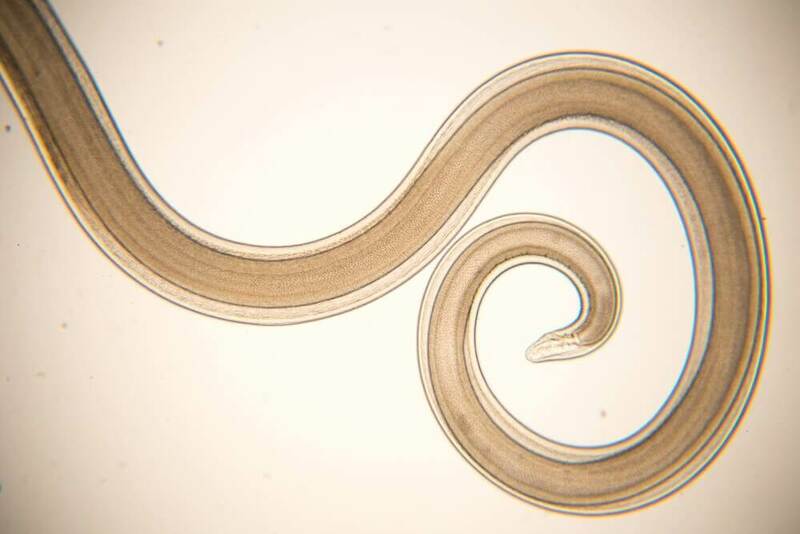 This condition is characterized by an excess of menstrual blood. This messes with a woman’s physical and emotional quality of life. Menorrhagia causes changes in the endometrial tissue in the uterus. 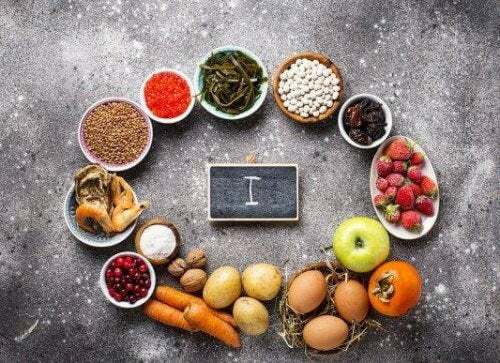 This is also associated with hormonal imbalances, thyroid diseases, or prolonged use of some medications. This condition doesn’t pose a severe health risk. However, suffering from it causes stress and insecurity. These can be caused by the risk of staining clothes due to a heavy flow. Also, if the woman bleeds a lot and for a long time, there’s an increased possibility of suffering from fatigue and anemia. 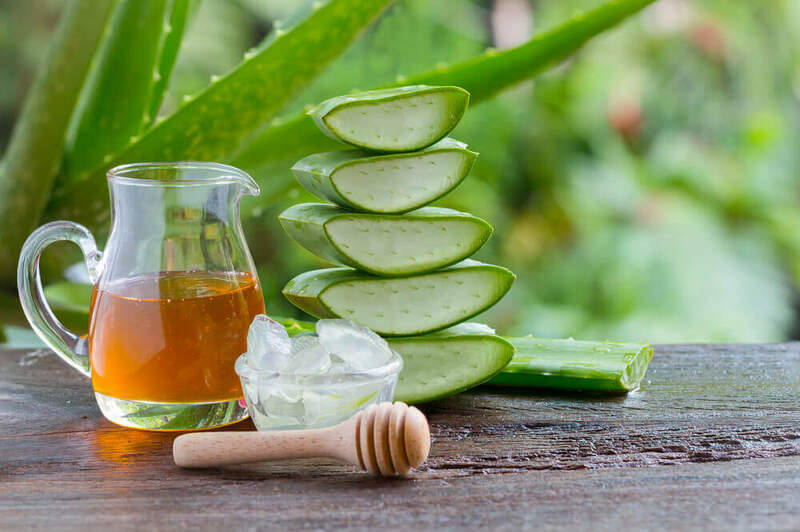 The good news is that there are several natural treatments that help regulate menstruation effectively. And they do this without exposing you to the side effects of traditional medication. In the following article, we share 5 good options. Don’t hesitate to try them out now if you’re suffering from this condition! 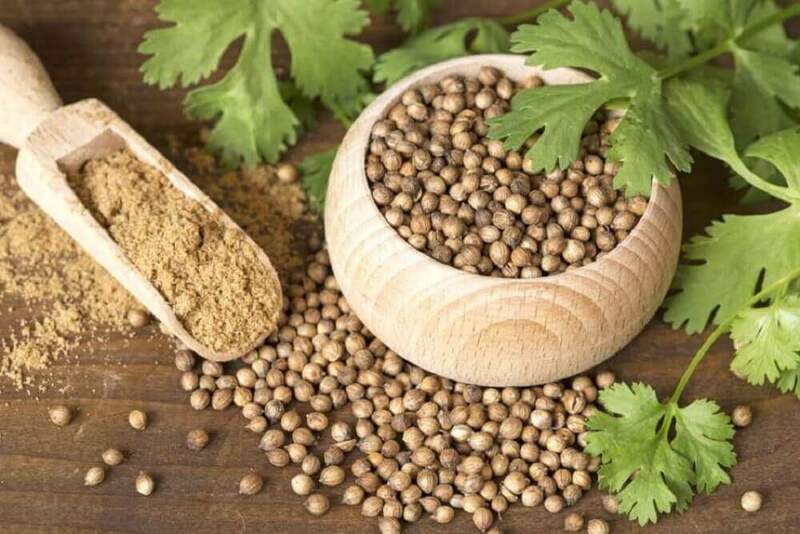 Coriander seeds have active ingredients that can reduce heavy menstrual bleeding. Drinking it as a tea reduces uterine inflammation. It also helps to balance your feminine hormones. Pour the coriander seeds into a cup of boiling water. Then, let stand. After 5 to 10 minutes, strain the tea and sweeten it with honey. Drink the tea 2 to 3 times a day before and during your menstrual cycle. The mixture of milk and mustard seeds is an ancient traditional remedy. It makes it easier to control heavy and irregular periods. Its properties reduce inflammation in your tissues. 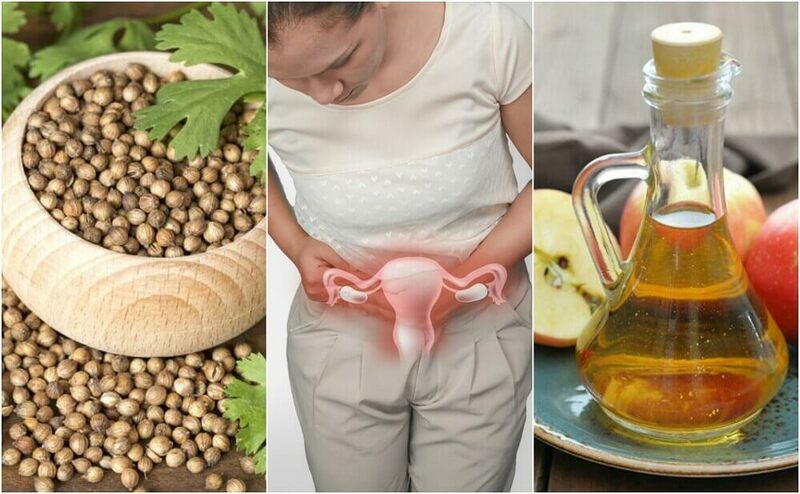 These ingredients also help prevent pain and menstrual spasms. Heat the milk and then mix in the mustard seed powder. 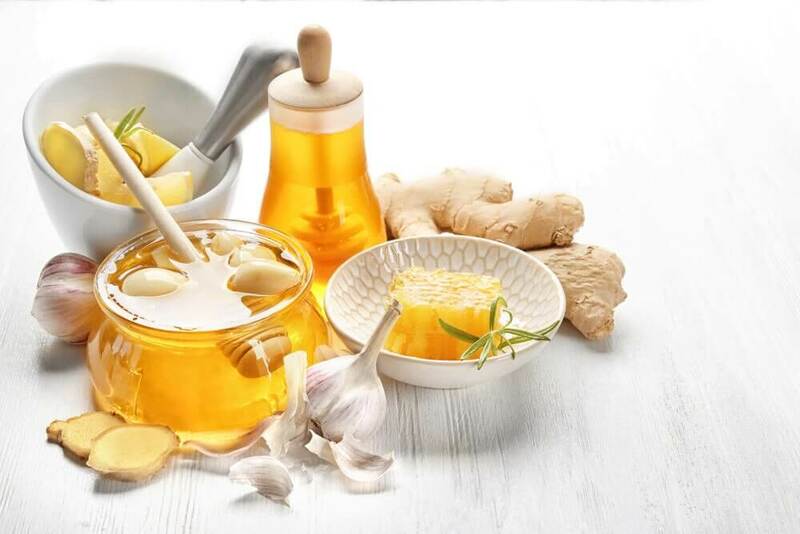 Drink a cup of this remedy in the morning and again at night before going to bed. Drink this during your menstrual period. 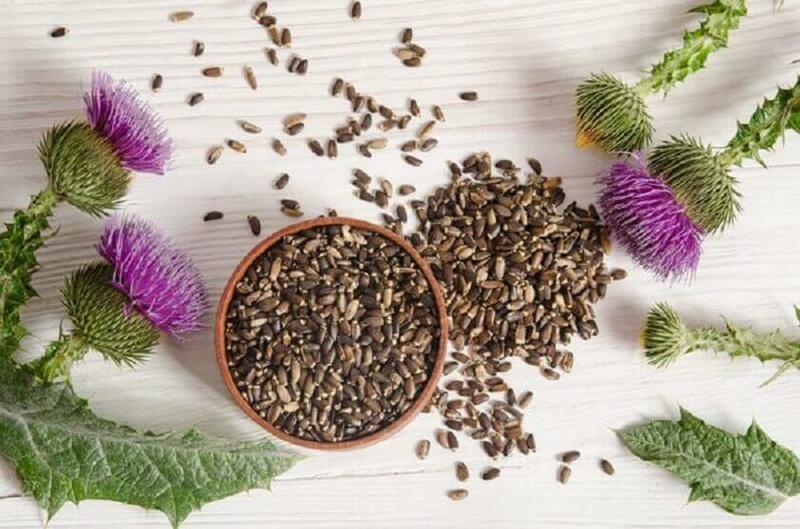 Milk thistle seed tea is great for controlling hormonal imbalances. This includes the imbalances that heavy bleeding causes. Among other things, its diuretic properties reduce fluid retention and menstruation problems. Heat the cup of water. When it starts to boil, add the milk thistle seeds. Then, remove from heat and let stand for 10 minutes at room temperature. Drink 2 to 3 cups of this tea per day until you feel better. This natural apple cider and honey drink helps control bleeding. It also reduces inflammation, liquid retention, and pain. Mix the apple cider vinegar with the warm water. Sweeten with honey and then drink. Drink this before each meal during your menstrual cycle. 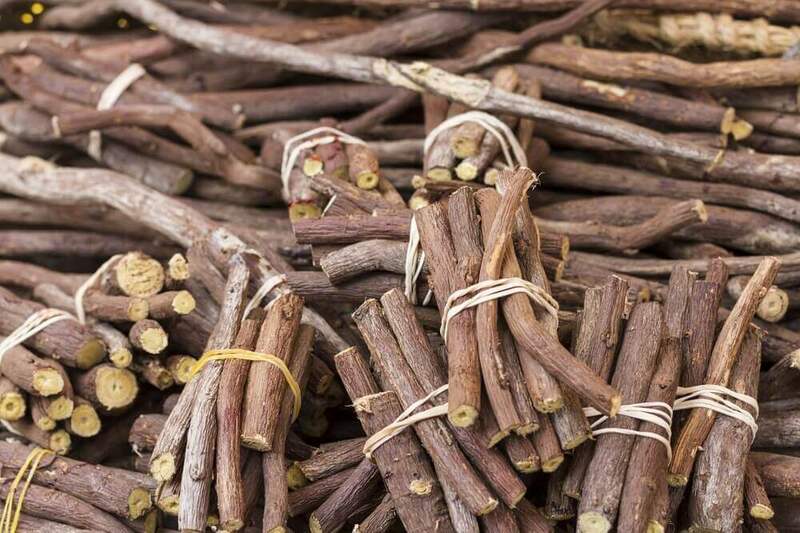 Due to its phytoestrogens, antioxidants, and anti-inflammatory compounds, licorice root is a good natural remedy for out-of-control menstrual periods. These properties help balance your body’s estrogen levels. They also reduce the frequency of heavy bleeding and pain. Pour the water into a pot and heat it up. When it starts to boil, add the licorice root. Then, turn the heat down and let simmer for 2 to 3 minutes. After that, remove from the heat. Let it stand at room temperature for 10 minutes. Strain the mixture. If you want, sweeten it with a tablespoon of honey. Drink 2 or 3 cups of licorice root tea per day starting 2 days before the start of your period. Note: Don’t use this treatment if you suffer from hypertension, kidney failure, or diabetes. Do you have heavy periods? If you suffer from this condition, try one of the remedies we mentioned. See how good they are at managing your period naturally. If you keep having this problem, talk to your doctor to see if there’s a risk of anemia or fatigue.